How frustrating is it as a reader to click on what promises to be a really interesting read, only to find that the link is broken and you end up at a ‘404 – sorry we can’t find what you are looking for’ page. Even more frustrating if the site doesn’t have a search box so you can’t find it that way either. 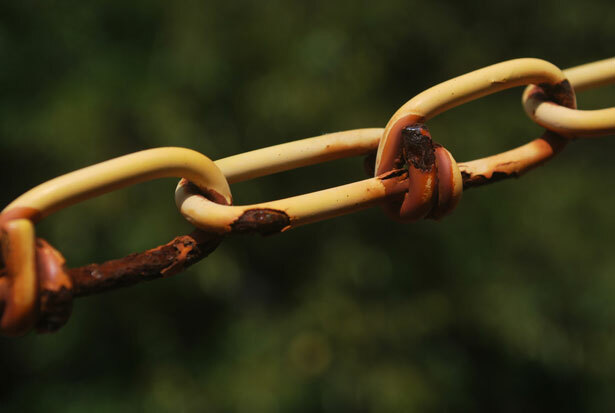 Broken links will happen to your site over time, especially if you link out to other sites – which sadly will fail, close, move to another platform, delete old posts etc. Don’t upset your readers with broken links, either to content within your own site, or to other sites, or even worse, to your affiliate offers which could have earned you money! Plus, Google doesn’t like broken links and will penalise your site ranking. So ALL good reasons to carry out this check and correct or remove them regularly. There are a couple of ways to find and fix broken links. There are plugins available which are easy to use and will continually monitor your entire site for broken links and email you when it finds a new one. I use Broken Link Checker. It’s free and easy and can run as often as you like and has lots of options. The options screen has several tabs and looks like this. Click on the advanced tab after install to run your first complete check. After that, it will run every 72 hours, or however often you specify. All the broken links will be displayed in neat table for you to deal with. Try Broken Link Check. Free and easy. Enter your site address and Broken Link Check will go through your pages, up to 3000 of them, and check for broken links. Then it displays the results in a table along with the URL of the page where you can find the link, and the source within your html code where you can find the link. If you have a plugin, this will take care of things automatically. If not, then do schedule yourself a diary note once a month or so to run your link checker and give your blog a tidy up. Search engines and your readers will love you for it. I’ve been needing this!! Thank you for the plugin info for WP! Thanks for this tip. The scan found 4 broken links and I fixed them. 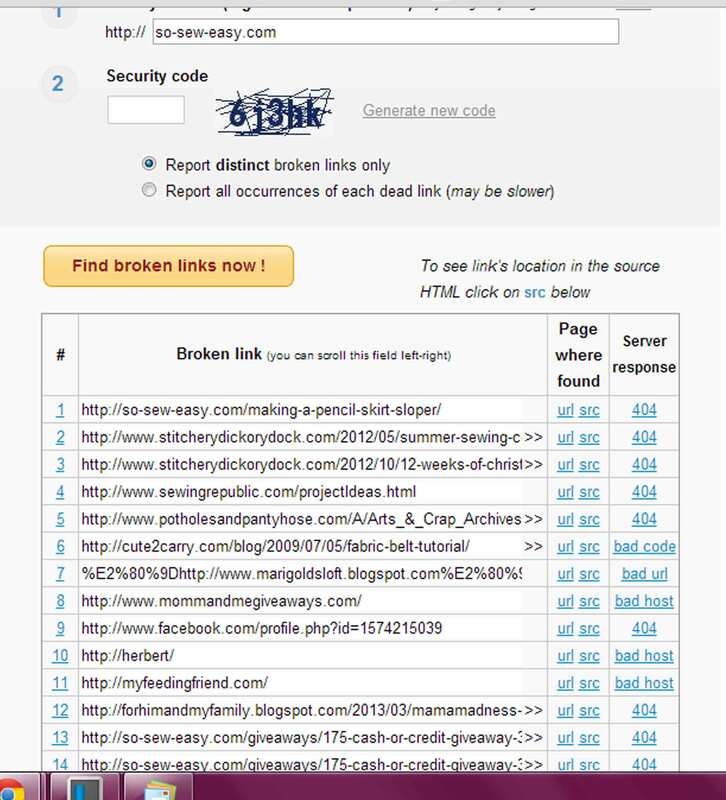 Hi Linda, There is no way within Blogger itself that I know of, but you can still find and correct them all with the Broken Link Check tool which is online and free for everyone to use. It’s in the third section of the post, headed up Other Sites. 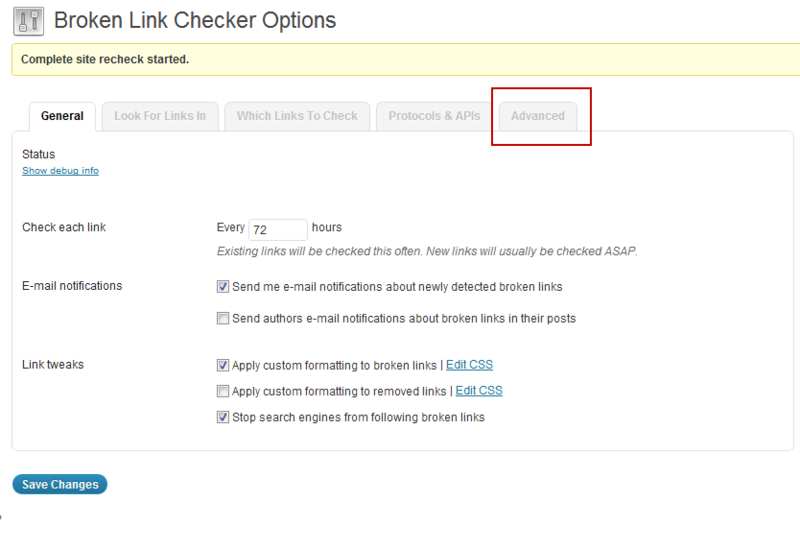 I had no idea Broken Link Checker existed! Thanks for spreading the news. I’ve used Broken Link Checker a few times – crazy how many links are suddenly broken! Thanks for sharing the tip with our readers at the Pinterest Power Party! Good idea. Thanks for sharing. I’m writing it on my “to do” list as I plan my blog redesign. I had NO idea this existed! Thank you so much! Please come by and link up at “Pin it Again” Friday (http://wp.me/p2TL9t-16Q). It goes live today at 3:00 PST. Please Come on by to link up your SPECIFIC Pinterest Pin for this idea and others can see it and pin it their pin boards. And, while you are here, stay awhile and pins others great ideas on your boards as well! Blessings! I never really thought of this. Thanks so much for sharing! I am learning so much from you! I never knew to check for broken links! Thanks SO much for this useful link! So happy you linked up to Give Me The Goods Monday! Can’t wait to see what goods you bring next week! Thank you so much for the WP Plug-in info. 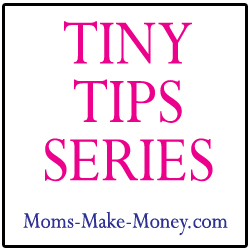 I’m a new blogger and am always on the lookout for new tips and helpful ideas. Thank you so much!! What a helpful post. I am right now checking for my broken links and surprised how many are coming up. I suppose the question is, how does the client know he has 65 broken links? If you know the links are broken somehow, then however you tracked them down, you could carry out further research and try to search the site manually to correct them. But I’m not sure what the point of that would be when you could simply install the free plugin and do the same thing in minutes with no effort. If you didn’t want to keep the plugin afterwards, just deactivate it, and then run it once a month. That’s what I do with mine.